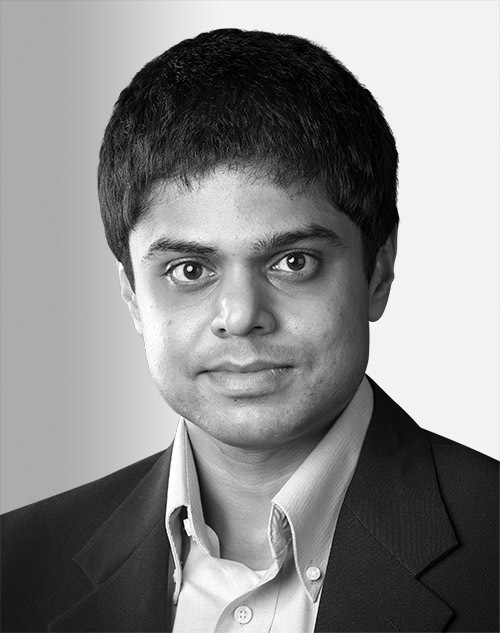 Naveen Sundar Govindarajulu is a senior research scientist in machine ethics and machine learning at Rensselaer Polytechnic Institute. Govindarajulu’s recent research includes building autonomous systems that reason with ethical principles. His research also combines reasoning systems with learning systems. Govindarajulu has a PhD in computer science from RPI, and a master’s degree in physics and a bachelor’s degree in electrical and electronics engineering from the Birla Institute of Technology and Science, Pilani, in India.